Inhale, Exhale. 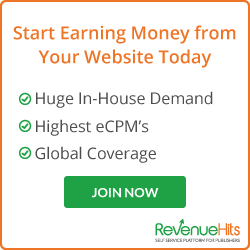 May Seat Sale! Keep Calm and Book Now! Kalma lang, bes! 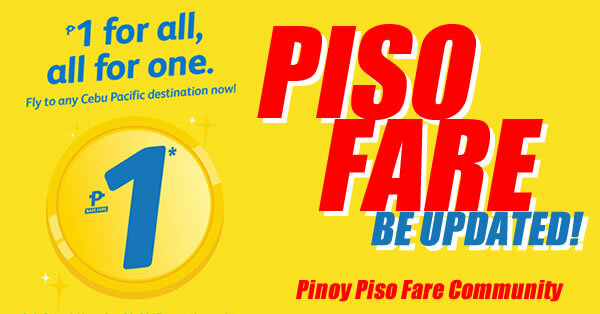 May seat sale ulit! 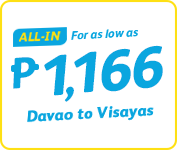 Book now until September 15, 2016! 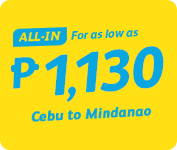 Get this amazing Cebu Pacific Inhale, Exhale. May Seat Sale! Keep Calm and Book Now!!! 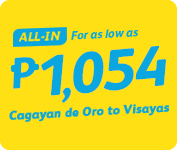 To Select Philippine Destinations For as low as 999. 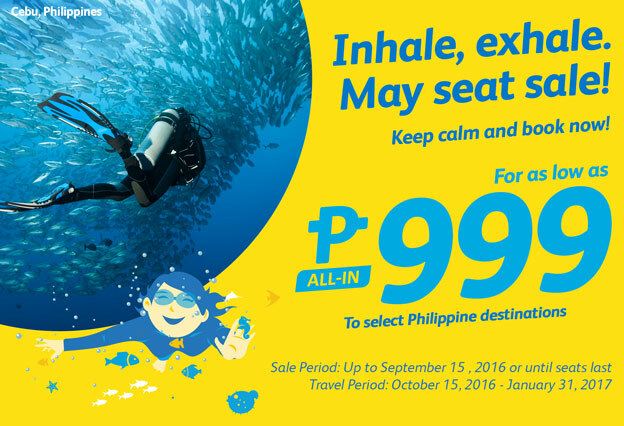 You can buy this promo up to September 13-15, 2016 or until seats last and travel period on October 15, 2016 to January 31, 2017.